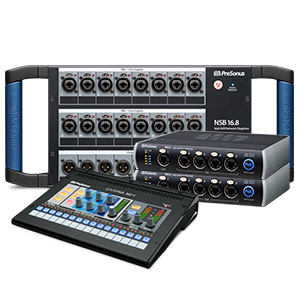 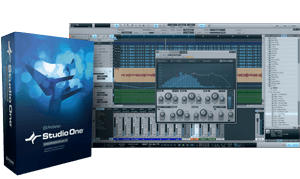 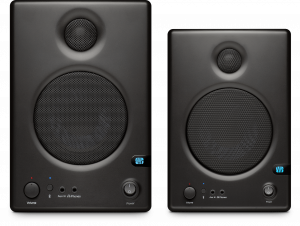 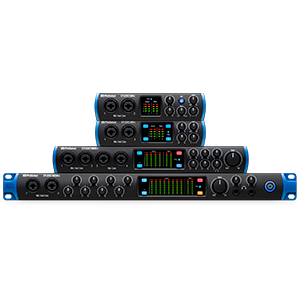 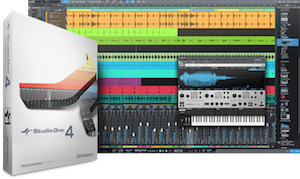 Ask and answer questions with PreSonus users just like you! 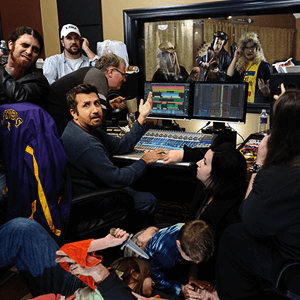 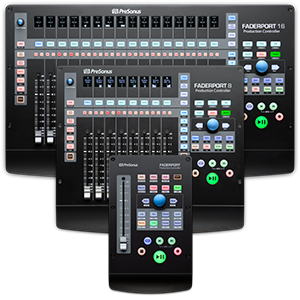 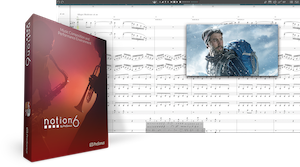 Information on the StudioLive boards, IOS software, Capture, and usage. 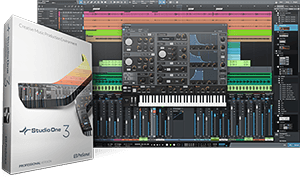 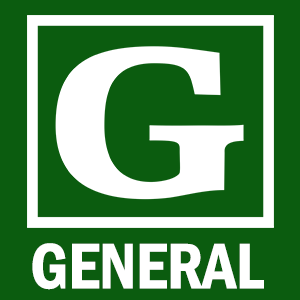 This category is for knowledge base articles pertaining to the desktop versions of Notion for both Mac and Windows. 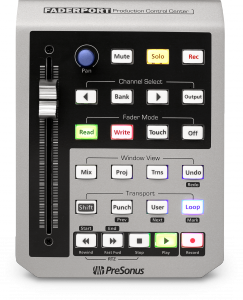 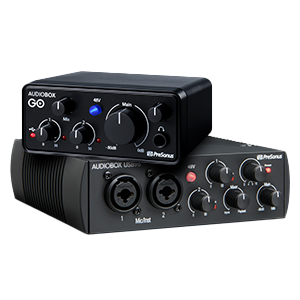 Information on stand alone preamps, signal processors, and monitoring hardware. 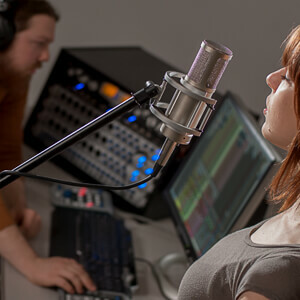 This includes information on optimizing you computer, compatibility and things you should know as you get started with the wonderful world of digital recording.